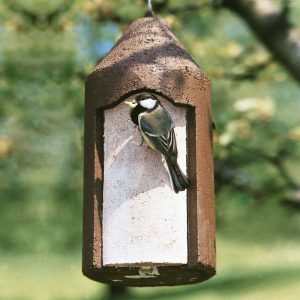 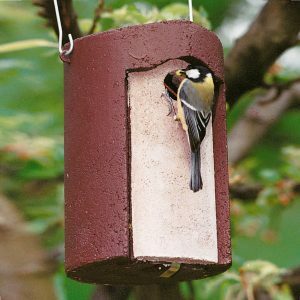 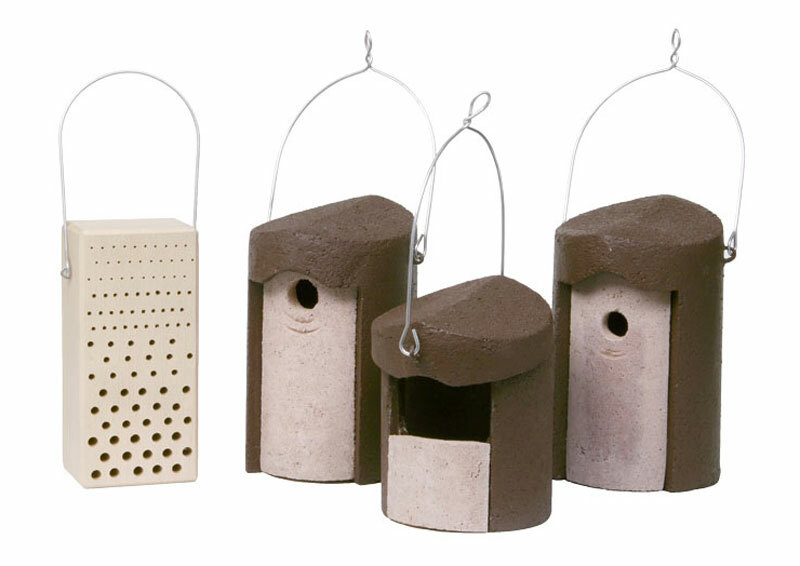 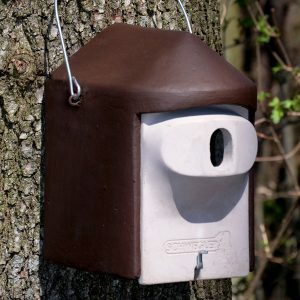 Garden Pack I: "Balcony and Patio"
This set, which has been specifically designed to provide nesting sites for Redstarts and solitary Insects, is recommended for small gardens, balconies or car ports. 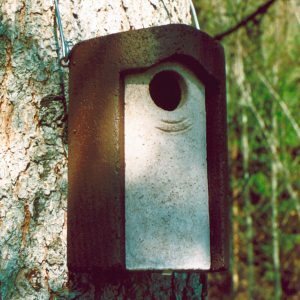 The open-ended 2H box should not be placed in an exposed site in trees because this does not offer sufficient protection against predators. 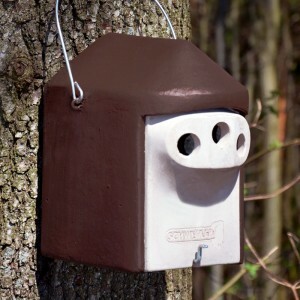 It is preferable to place the 2H box on a house wall, under the eaves, on a car port or on the corner of a building.